Nuevo premio. Indian Photography Festival 2018. Estoy muy contento de anunciar que he sido uno de los ganadores del “Open Call” en el prestigioso Indian Photography Festival 2018, para realizar una exposición individual en la State Gallery of Art en Hyderabad (India). “Dear Antonio. 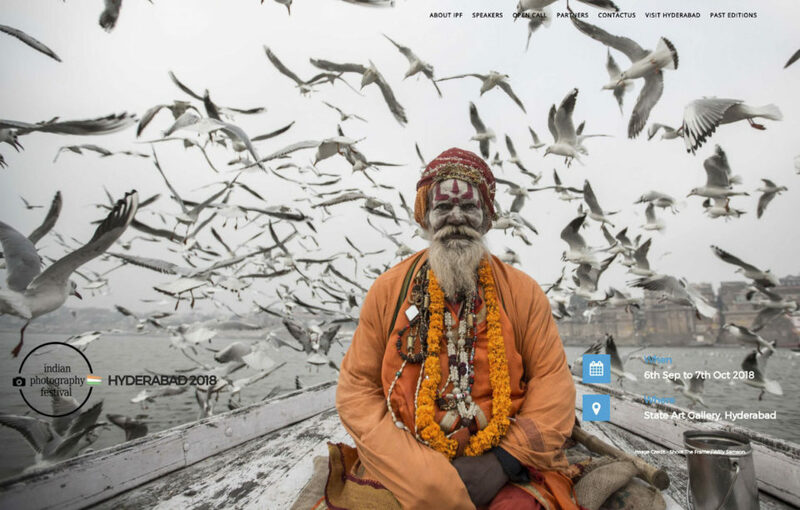 Thank you for your submission to the Indian Photography Festival this year. We are glad to inform you that your work is selected for the festival. We thank you for your patience in awaiting the results. We received an exceptional amount of high quality works this year, and we needed to put in extra time into the selection process. We hope to see you at the festival scheduled from 6th September – 7th October 2018.